Stop and think before you speak this week! There's something for everyone this week in the cosmic sky this week! See all the key events below, and see what's going to happen in your near future now with a Timeline Tarot reading. Mercury enters Taurus on Tuesday, allowing all of us to stop and think before we open our mouths! Assimilating information may be slower now, but that doesn't mean you need to put on a dunce cap. In fact, one you understand something, you can expect to remember it forever! Enjoy this trend until April 30. Venus will oppose Saturn on Wednesday, and you might realize there IS a price to pay for love. It might not be monetary, but in order to feel loved on this day you'll somehow need to earn your keep. Are you up for the task? 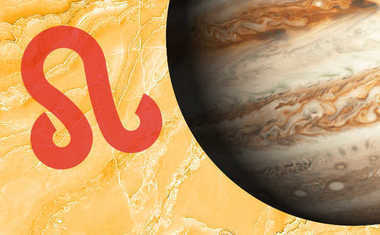 On Friday, Mars will square off with Jupiter, putting your self-indulgent tendencies into overdrive. You might spend more money than usual now on the luxuries in life. While you'll justify the expense, realize that it might be too easy to go overboard. Same goes with sensual pleasures! Saturday's New Moon in Aries promises a personal fresh start that is meant to be all about you. What is it you'd like to initiate relating to your identity formation? Go ahead, be a little selfish. You're supposed to! On Sunday, Mercury will sextile Neptune, while Venus squares Neptune. 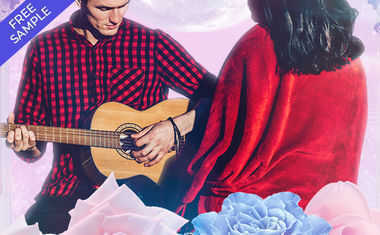 Idealistic communication and sharing fantasies is one thing, but try to keep the content spiritual or creative, and not romantic. Lines are blurry when it comes to love.